Vociferous local campaign by the No2 Veolia Action Group leads Occupation profiteer Veolia to withdraw from colossal waste management contracts. 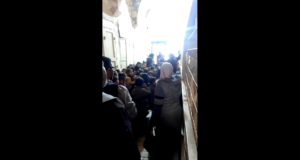 No 2 Veolia Action Group (No2VAG) are celebrating a huge victory with the withdrawal of Veolia, a multinational company complicit in Israeli violations of international law, from the final stage of the North London procurement process. In a statement on 21st December the North London Waste Authority, which represents the seven London boroughs covered by the £4.7bn contracts, made the dramatic announcement that it had “received notification from Veolia Environmental Services that they will not be submitting final tenders for either NLWA’s waste services or fuel use contracts.” For two years the No2VAG has vigorously campaigned for Veolia to be removed from the list of bidders due to its grave misconduct in providing infrastructure to illegal Israeli settlements. Despite this involvement, Veolia was shortlisted for the final bids in February 2012. This extraordinary withdrawal of Veolia comes after an intensification of the campaign against the company. The No2VAG staged twelve protests over the last two months at each council contributing £600m to the £4.7bn contracts. On 21st November, No2VAG spokeswoman Caroline Day was surprised to discover that her deputation regarding Veolia to Hackney Council, which had been approved by the council lawyers, was prevented by a procedural motion supported by the Mayor of Hackney. Multinational companies like Veolia are finding that around the world complicity with Israeli war crimes is increasingly bad business. Just yesterday, on 20th December, the St Louis City Board shelved a Veolia contract pending an investigation into the company’s association with human rights abuses, corruption and violations of law. 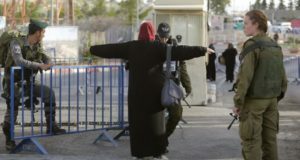 This is the latest setback for the beleaguered multinational occupation profiteer, which has been denied contracts in several European cities in the wake of campaigns by human rights activists. 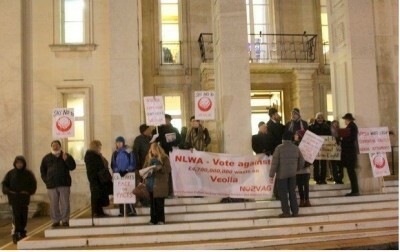 The No2VAG would like to thank all the people who actively contributed to the intensive lobbying of our elected representatives, collected many thousands of signatures against Veolia and made their voices heard at protests and in the local media and special thanks to the WF Council of Mosques for their pivotal role in this campaign.